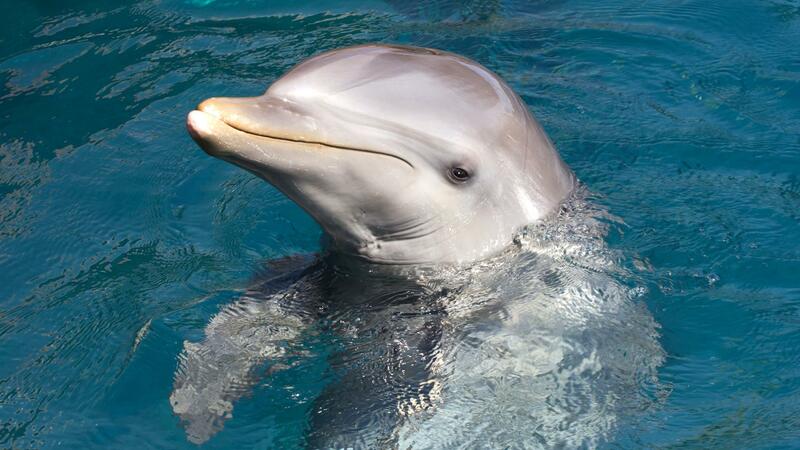 A dolphin is certainly a beautiful and innocent sea-creature. 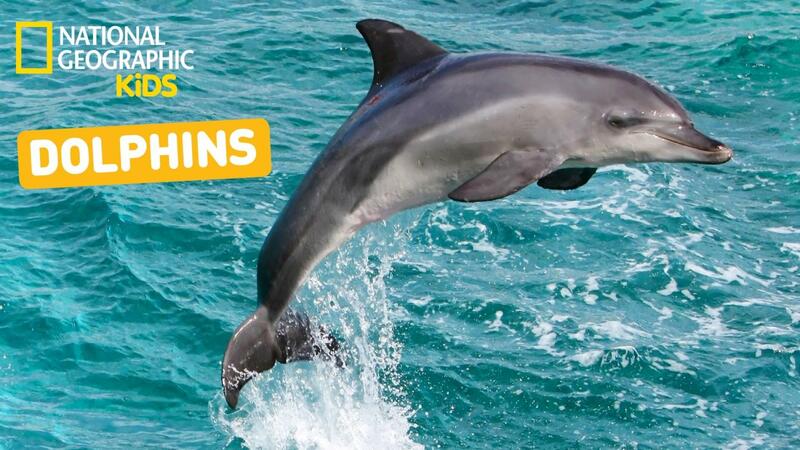 Almost everybody loves dolphins, thanks to the kind of tricks they show and the way they behave around humans. 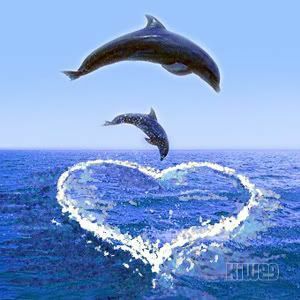 Dolphins are those beautiful friends that don't cause any harm to the humans. Thus, dreaming of a dolphin is a very positive and progressive dream. 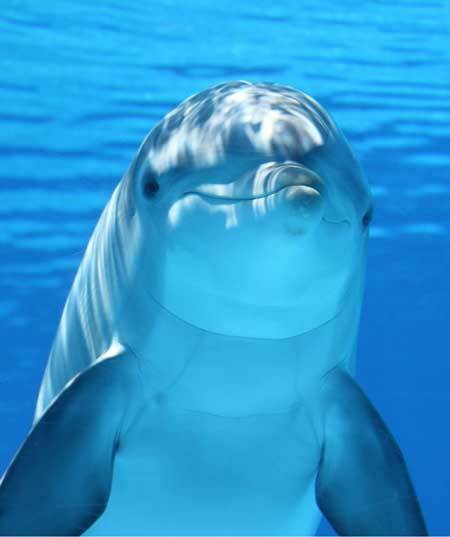 If you dream of a happy dolphin, it indicates positivity in your life. A lot of positive energies are being sent your way. cherish those and be content with whatever you are receiving in your waking life. It is time for you to stop complaining because the others don't even get half of what you have in your hands! 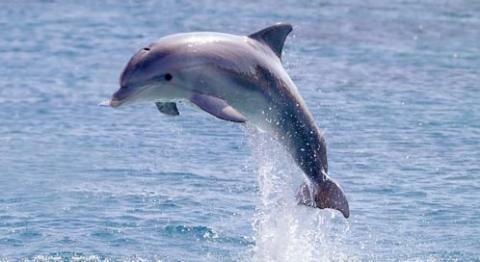 Dreaming of a happy dolphin also indicates social life of the dreamer. 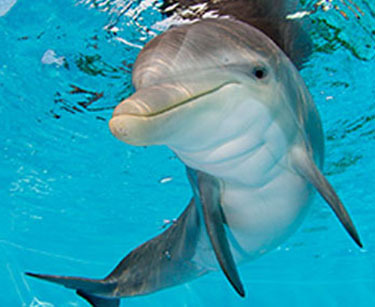 If you dream of a dolphin, you have a lot of friends and you socialize with many people. 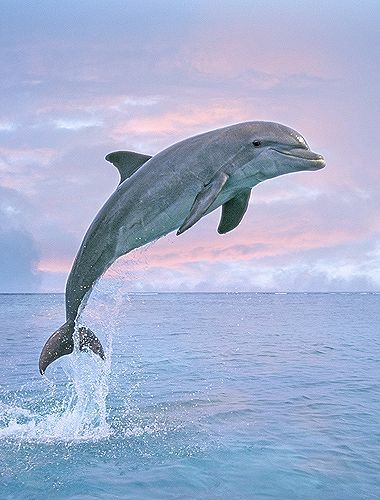 If there are many dolphins in your dream, your social circle is going to expand soon and you will positively welcome new people in your life. 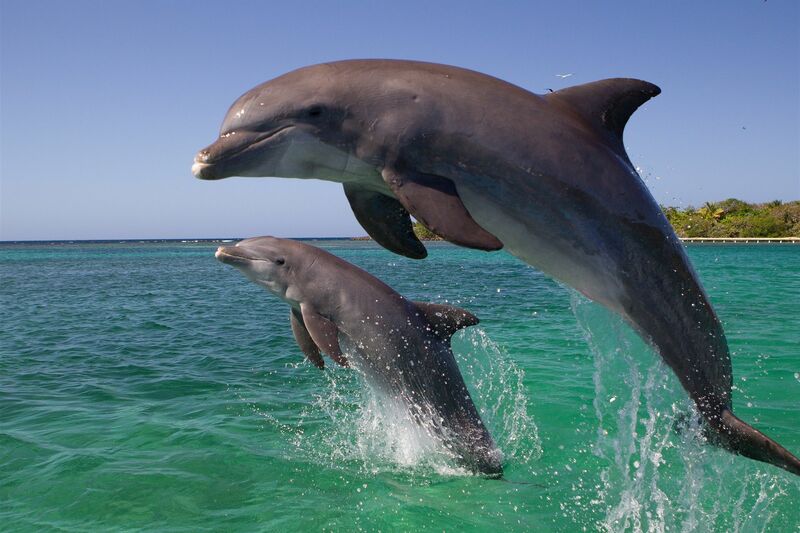 If you dream of attending a dolphin show, your social life is pretty smooth and you are quite popular amongst your friends. 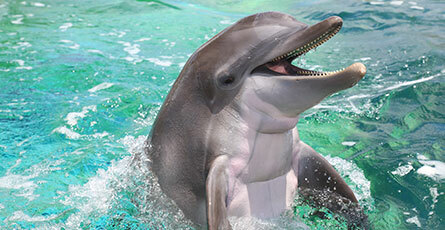 If you dream of eating dolphin, you may end up fighting with a friend. 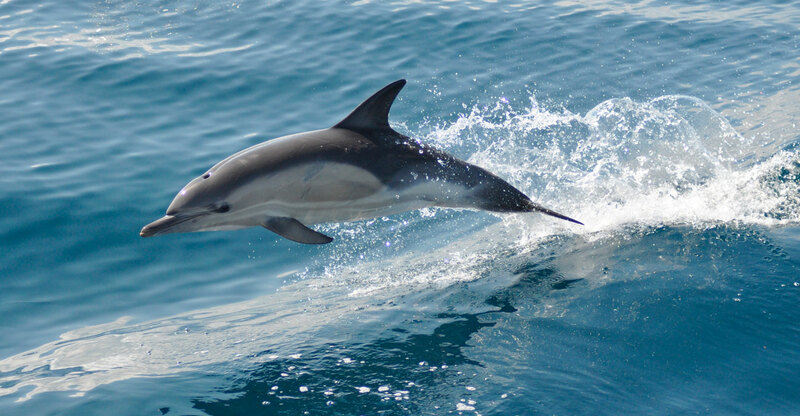 A dolphin represents social life, friends, happiness, changes, amusement, satisfaction, smoothness, innocence and even adaptability. Just like a dolphin adapts to the people and surroundings, you may have to adapt the new changes in your life, if you dream of a dolphin. 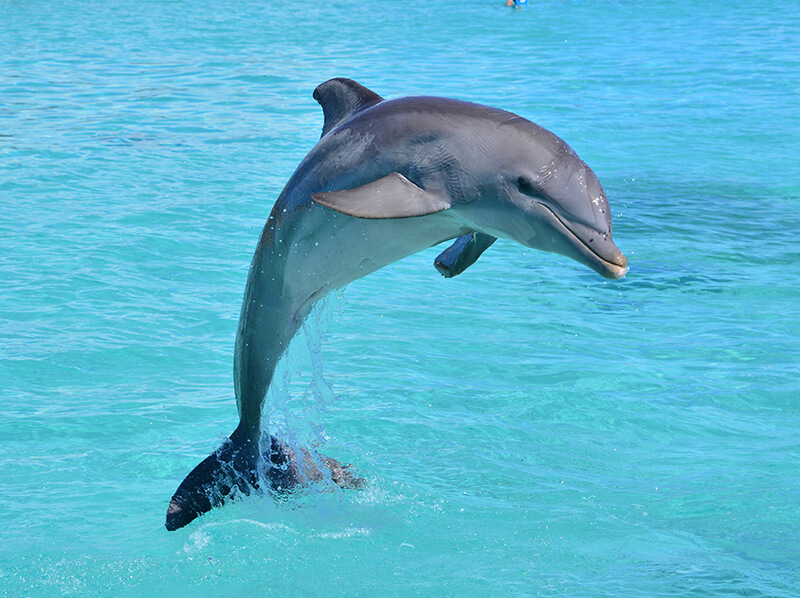 Dreaming of a dolphin is also an indication of making new friends or losing some, depending on the mood and tricks performed by the dolphin in the dream. If you dream of being chased by an angry or dangerous dolphin, keep an eye on your "so-called" friends in your waking life. they may be under some sorts of disguises. 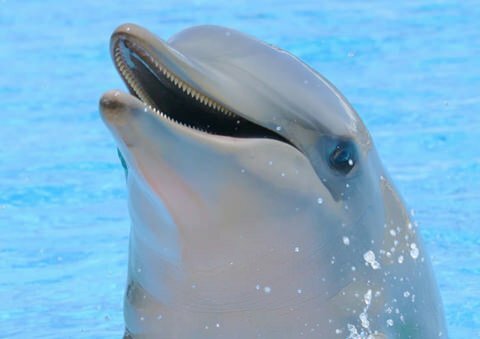 Seeing yourself as a happy dolphin - You have many friends and you are happy with your social life, if you see yourself as a happy dolphin in your dreams. 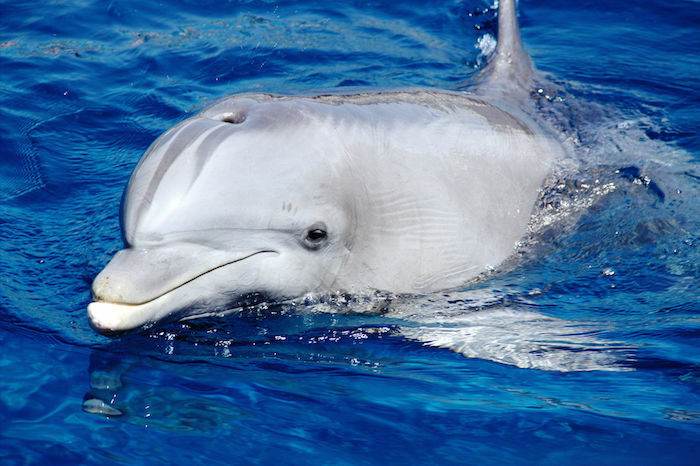 Killing a dolphin - Some of your friends may leave you or you may fight with them, if you dream of killing a dolphin. A dead dolphin - Either you are missing an old friend, or he is, if you dream of a dead dolphin. It represents the dead friendship. The dreamer is seeking solutions to problems in the realm of magic and mysticism. It also suggests that the dreamer is removed from reality.